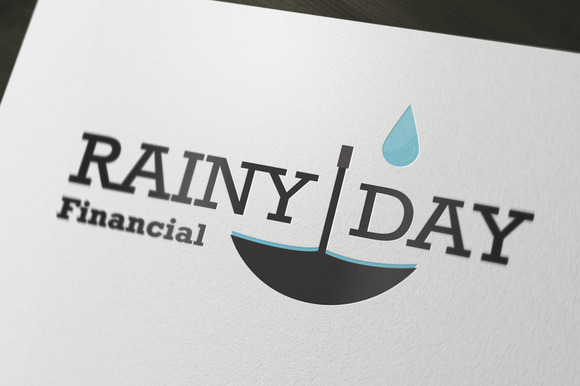 Rainy Day Financial is great for use for a bank, insurance or financial planning company. You could even use it if you sell umbrellas or like meteorology. Also great if you happen to love upside down umbrellas. Huzzah! The download includes a fully editable Illustrator CS EPS file and a read me with a link to the free font used. 300 DPI ЁC Print Ready ЁC Bleed Margins ЁC 8.5 x 11 ЁC Easily Editable Text and Colors ЁC Layered and Labelled Uses Free Fonts (Check Documentation for download links) Model Photos are not included. You can find the links to buy them in the documentation. 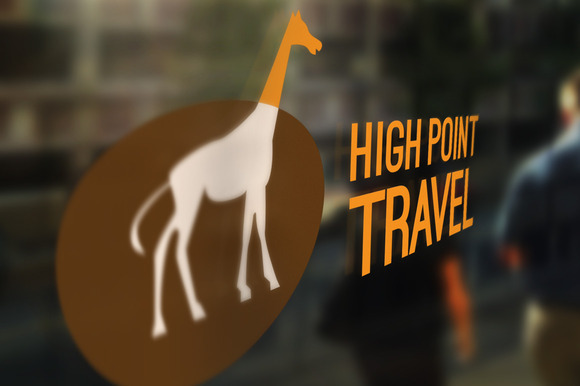 High Point Travel is great for use for a travel or excursion company. Even a zoo or african safari. Also great if you love awesome giraffes. The download includes a fully editable Illustrator CS EPS file and a read me with a link to the free font used. Creative PSD template suitable for travel agencies! Fonts. Arial Cookie (http://www.google.com/fonts UsePlace:use/Collection:Cookie) Georgia Tahoma Passion One (http://www.google.com/fonts UsePlace:use/Collection:Passion+One) Features. 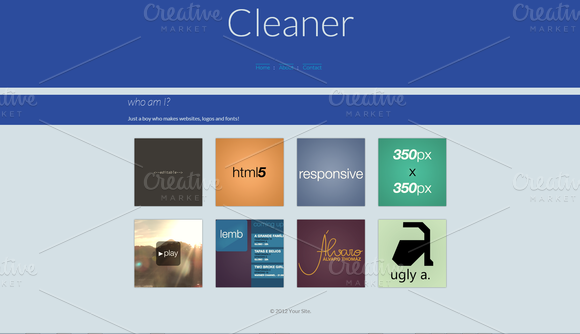 Vector shapes 100% Customizable elements (Layer styles are included) Organized PSD The ZIP archive contains. 1 PSD template.